With TRIFIRE’s wastepaper basket you can train extinguishing fires with fire extinguishers as well as fire blankets. For electricians, sailors and employees in the oil industry, TRIFIRE’s electrical cabinet is an important part of fire training. Just like in the real world, you cannot extinguish a fire in TRIFIRE’s electrical cabinet unless you open it. And that requires caution and practice. With TRIFIRE’s waste basket you can train extinguishing fires with fire extinguishers as well as fire blankets. Empty and closed containers such as aerosol cans explode very quickly when heated up – and therefore also in a fire. This can be demonstrated under safe conditions in TRIFIRE’s explosion cage, which catches any fragments and directs the pressure upwards. All explosions are dangerous. TRIFIRE’s explosion cage and aerosol cans must be used with caution and at your own risk. Please make sure to keep a safety distance of at least 20 metres. Explosions can never be fully controlled. 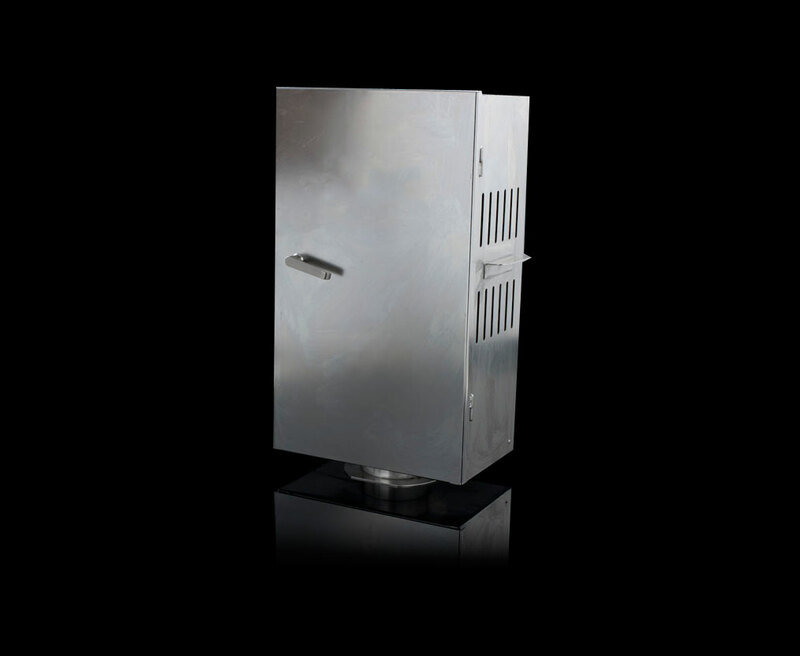 All TRIFIRE explosion cages are provided with a mounted safety shielding which catches any fragments of the explosion. Despite this, on rare occasions an aerosol can might explode in such an unfortunate manner that fragments are flung out of the cage. However, the risk is minimized when using TRIFIRE’s special explosion aerosol cans and keeping the proper safety distance. 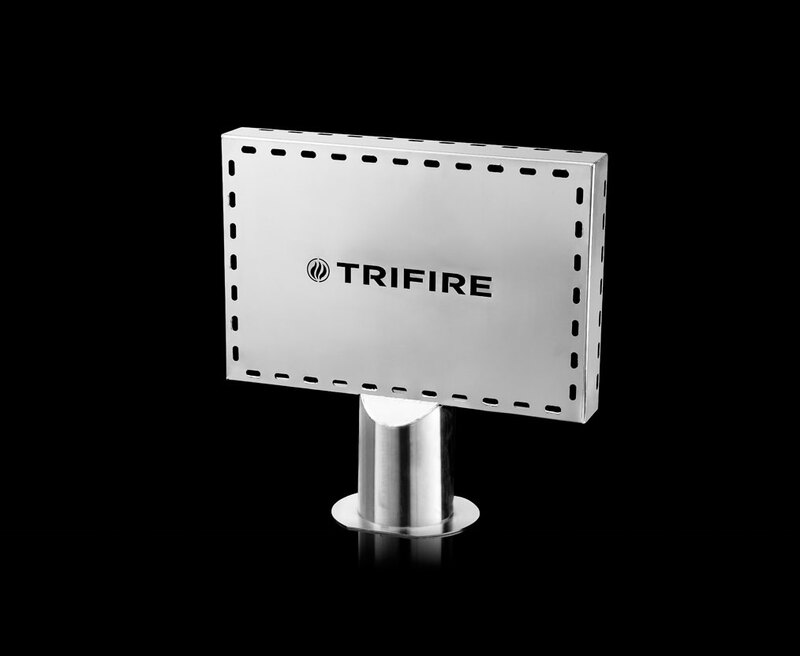 With TRIFIRE’s flat screen you can train extinguishing fires in computer and television screens. 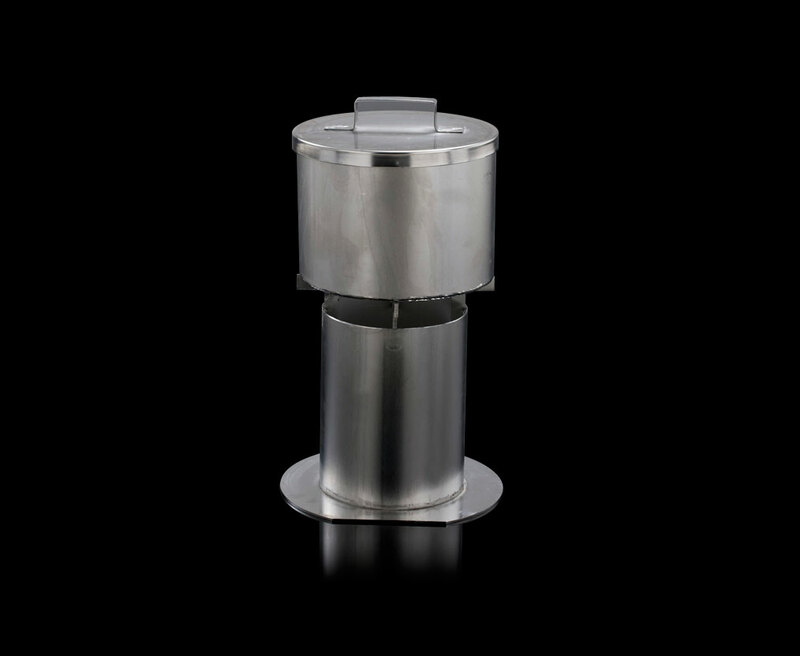 With TRIFIRE’s grease pot you can demonstrate the correct way to safely put out grease fires. And also the wrong way, e.g. 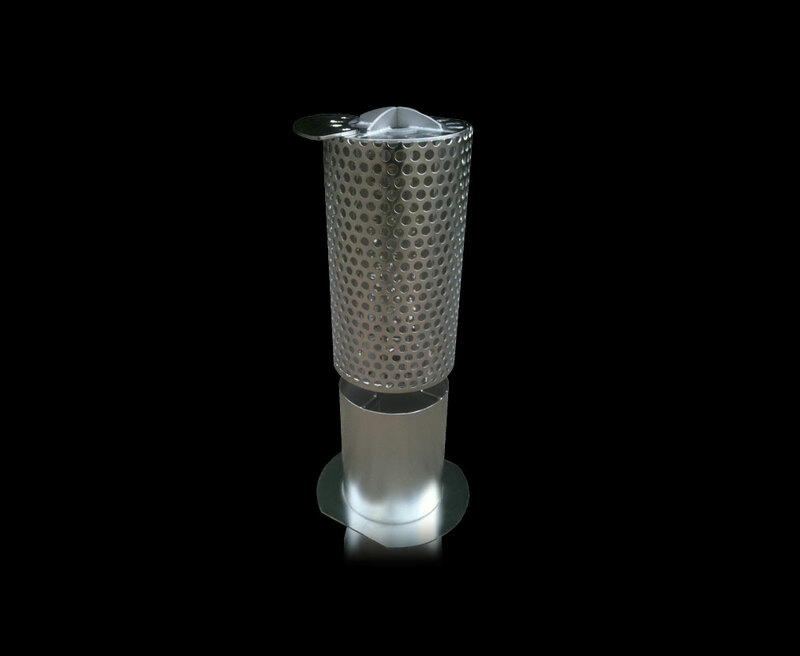 by using TRIFIRE’s telescopic pole with a cup attached to pour a little water on the fire. 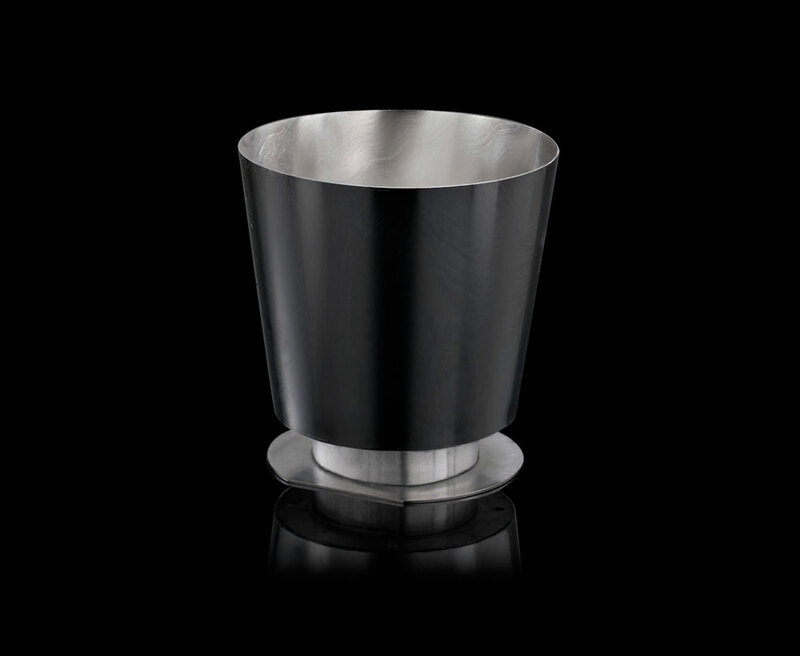 With TRIFIRE’s grease pot you can demonstrate the correct way to safely put out grease fires. And by using TRIFIRE’s telescopic pole with a cup attached to pour a little water on the grease fire you can demonstrate what you should not do. 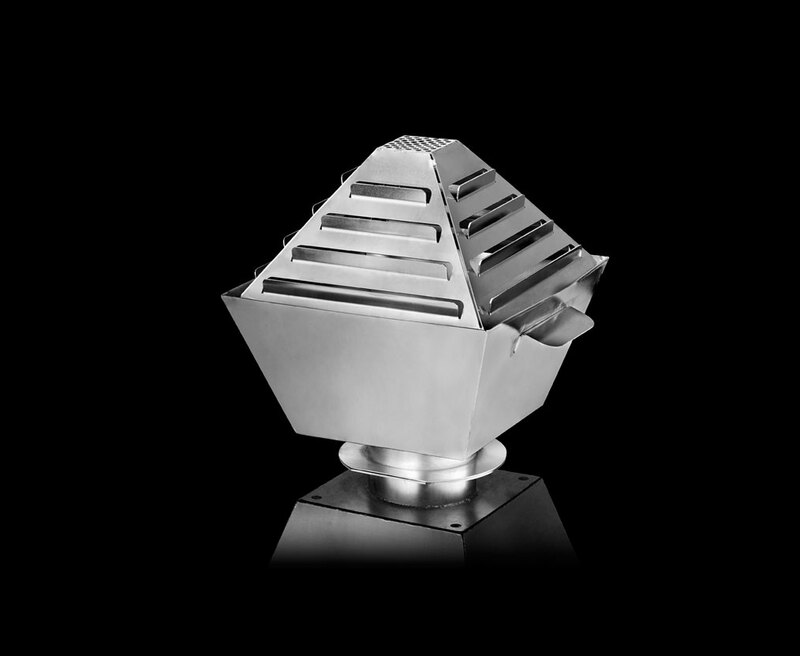 TRIFIRE’s burners are handmade and of first-class stainless steel, which ensures high temperature strength and oxidation resistance. All other materials, including electronic valves, batteries, electrical circuits, cables, buttons and pipes are carefully selected to endure the often extreme training conditions. 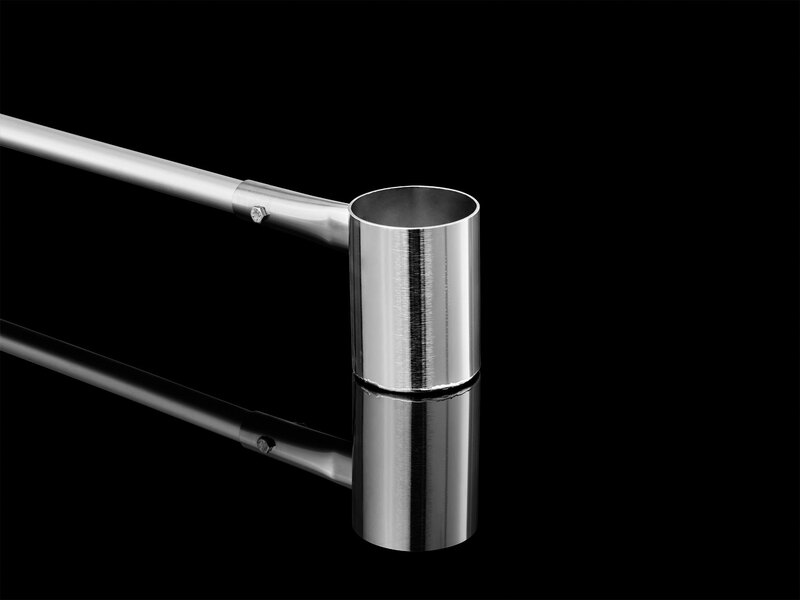 The whole range of TRIFIRE products are designed, developed and produced in Denmark.